People don’t expect government to solve all their problems.But if you have an uneducated populous, then how do you expect to make a change? We believe deeply that we cannot solve the challenges of our time unless we solve them together – unless we perfect our union by understanding that we may have different stories, but we hold common hopes; that we may not look the same and we may not have come from the same place, but we all want to move in the same direction – towards a better future for of children and our grandchildren. 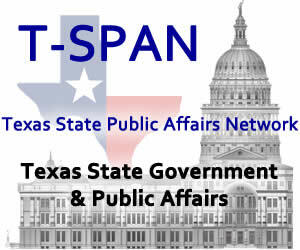 We are here to help move Texas forward by better educating our readers on the activities,news and legislation that will affect Texan now and in the future. Our hope is to inspire action in the citizens of this state so that Texas can maintain its influence in this geo-political world. We hope you join us and come back and visit often. I am a Texas native and began my career by developing and supporting business applications and computer networks for Fortune 100 companies. My focus has been enterprise back-end, ERP, long term design scale of back-end infrastructure and middle-ware. My recent development efforts are involved in Social Media and IPTV Video Distribution -Leading Edge New forms of Mobile Communicating.